Genetic engineering is expected to play a vital role in the advancement of clinical practices. Duke researchers are actively involved in both the science and the policy in this area. 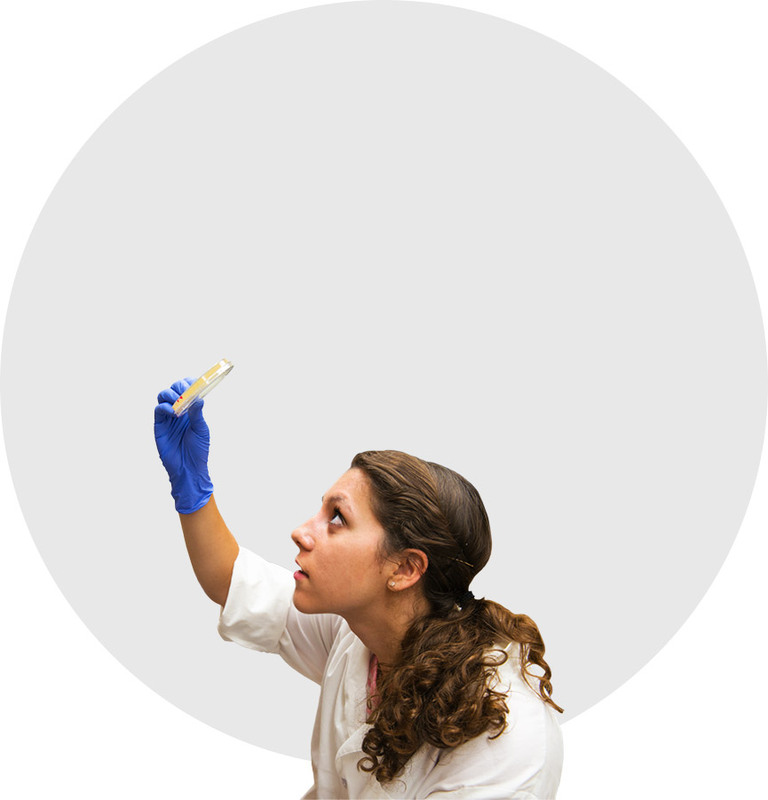 Their work includes research on engineering genes for insertion into model organisms and amplifying DNA sequences through digital microfluidic technology, as well as collaborating with Duke Law School’s Center for Innovation Policy to develop and inform policy to promote innovation in the field.